It is clear that the judicial foreclosure process has interfered with the housing recovery. Designed to protect homeowners, it has done the opposite (unless you consider allowing people to live for free a good thing). Now, those who live in judicial foreclosure states are going to pay more for their mortgages than those who do not. In light of higher foreclosure costs and delays in judicial states, the FHFA (the regulatory body for Fannie Mae and Freddie Mac) is proposing additional fees on loans made in judicial foreclosure states. 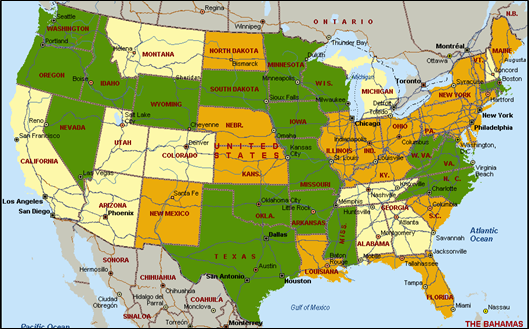 The FHFA has selected Connecticut, Florida, Illinois, New Jersey, and New York (all judicial states) for the new fees, as the total carrying cost of loans in these states far exceed the national average. The fee would be charged to lenders as a one time upfront fee for every loan Fannie or Freddie acquires, resulting in homeowners paying a higher effective mortgage payment. but non-judicial is significantly more common in most of these states. As further evidence of the problems in judicial foreclosure states, look at the levels of shadow supply (currently delinquent homes that will be sold under distress and are not yet listed for sale) by metro area. Our consulting team confirms that many of these markets are the slowest to recover (Miami being an exception due to foreign investment). The highest concentration of shadow inventory is in the Northeast and Florida by far. 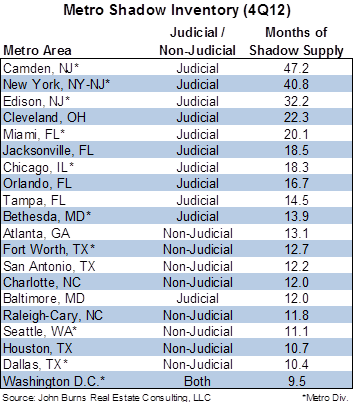 Camden, NJ and New York are currently at 40+ months of supply and Miami, Orlando, and Jacksonville are at 17+ months of shadow supply. The Chicago housing market is also weighed down by over 18 months of shadow supply. All major California markets have less than 9 months of shadow supply. Most California markets currently have a relatively low level of shadow inventory, with several markets having less than 5 months of supply. 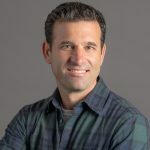 However, California’s new “Homeowner Bill of Rights” that went into effect Jan. 1 could potentially slow the foreclosure process and elevate shadow inventory. These new laws will restrict banks from pursuing so-called dual-track foreclosures in which they simultaneously work on modifying a borrower’s mortgage terms while also proceeding with foreclosure of a home; make banks give homeowners a single, knowledgeable point of contact for their loan; and require purchasers of foreclosed homes to give tenants a 90-day notice before starting eviction proceedings. Considering all of the above, as well as the reality that very few homeowners improperly lost their homes to the bank, it is clear that the judicial foreclosure states need to convert to non-judicial foreclosures to improve housing market conditions for all. More detail is included in our “Easing Distress on the Horizon” white paper for clients.